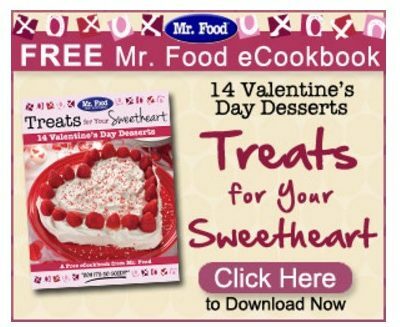 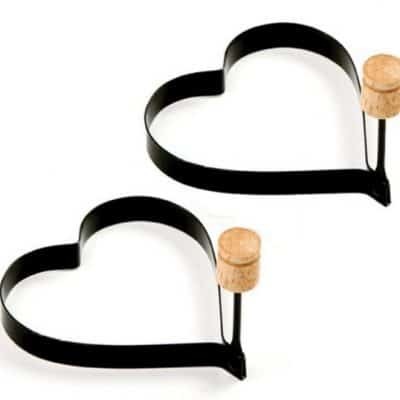 FREE Valentine’s Day Desserts eCookbook! 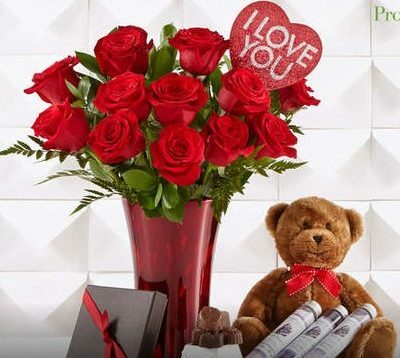 Get $30 Voucher to ProFlowers for just $15! 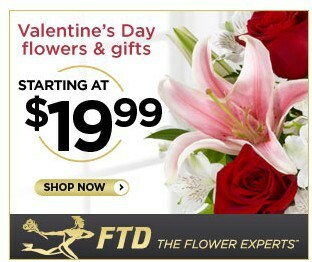 Order Your Valentine’s Day Flowers from FTD – Starting at $19.99! 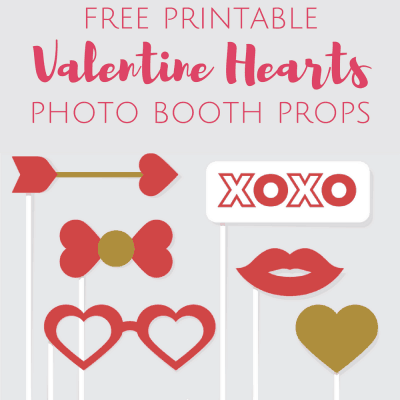 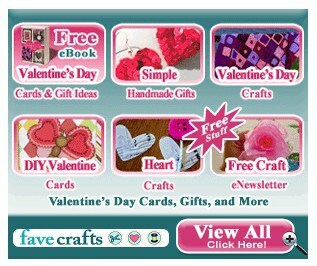 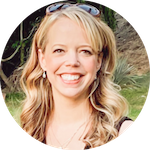 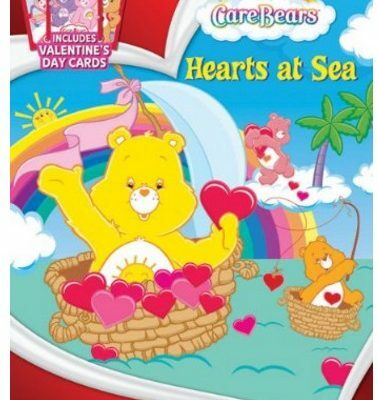 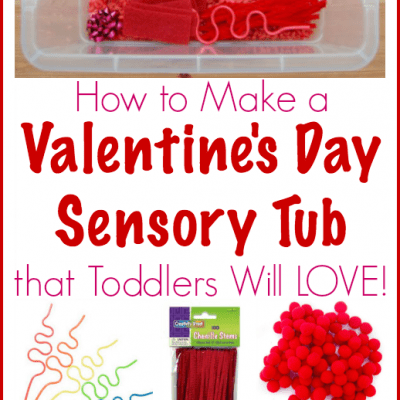 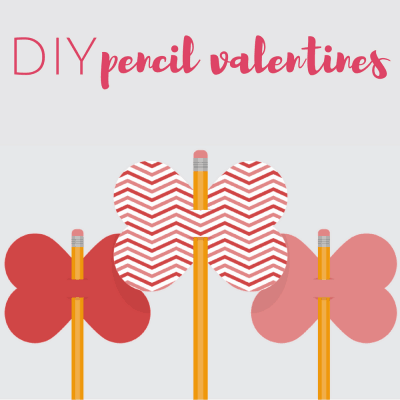 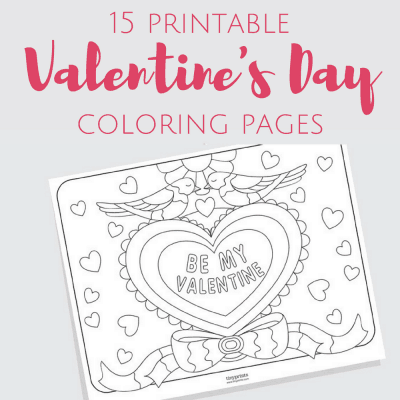 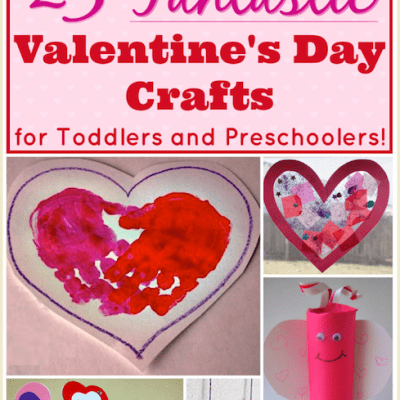 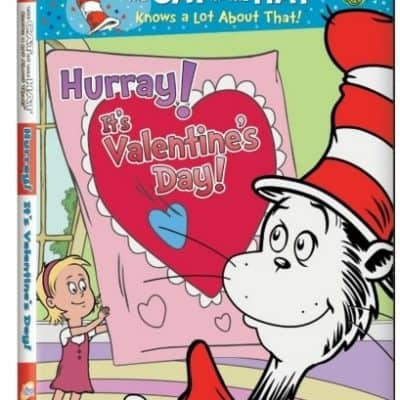 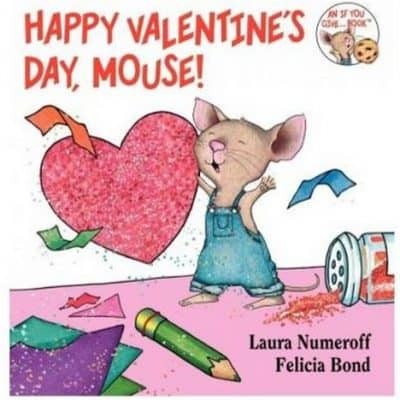 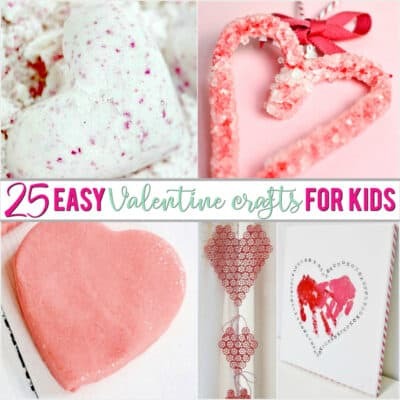 FREE Valentine’s Day Crafts eBook!